The Griffin is a free magazine WordPress theme neatly tiles posts for quick easy viewing. Theme features a custom header image and logo upload so it can be personalized to suit your style. The responsive layout ensures optimal viewing for users on any sized device. 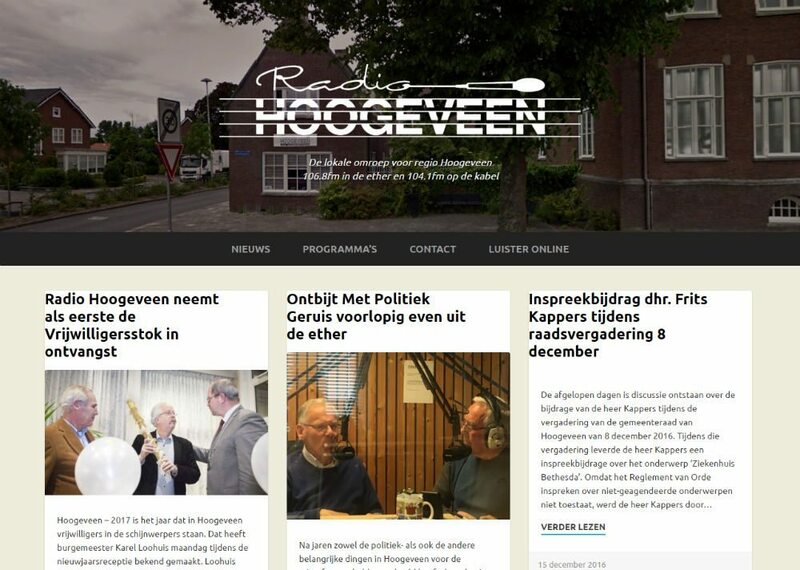 If you are running a personal blog, online magazine or even a photo base blog then this template would be an excellent choice for your project. Infinite scrolling which is proven to increase pageviews and user time on site. A feature post option on the homepage so you can show off your most popular article. Quick link to the homepage, so your readers can easily voice their opinion. Our designers as pride themselves on the attention to detail gone into this template and we hope you will love it too. Give Griffin a try it is mobile ready and free to download. If you are looking for a premium template then check out our hand-curated collections of what we believe to be some of the greatest templates on the market. See some of the top Adsense ready themes, fastest loading and top BuddyPress templates of this year. We recently put together a guide on choosing the best WordPress hosting company that is fast. A radio station that uses Griffin to enagae with listeners. As you can see they have customize the theme to make it work for them. 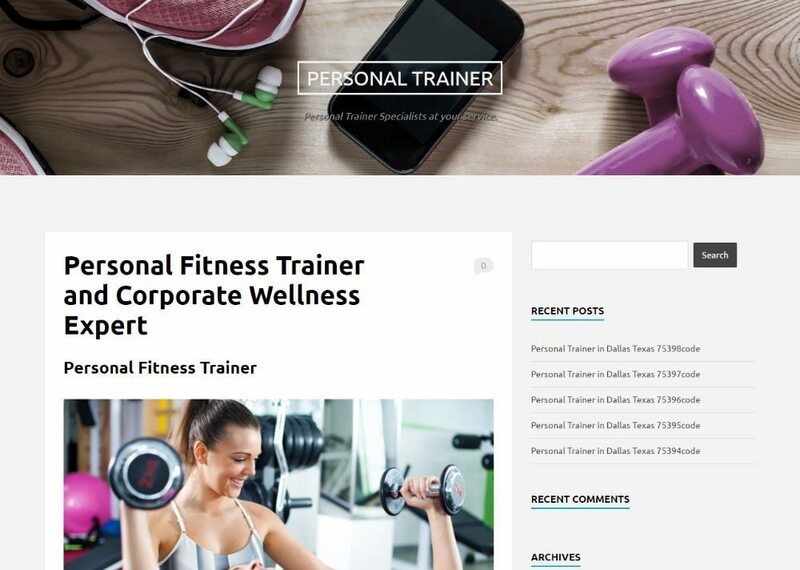 A fitness and instruction blog that offer actionable advice and product reviews to readers. 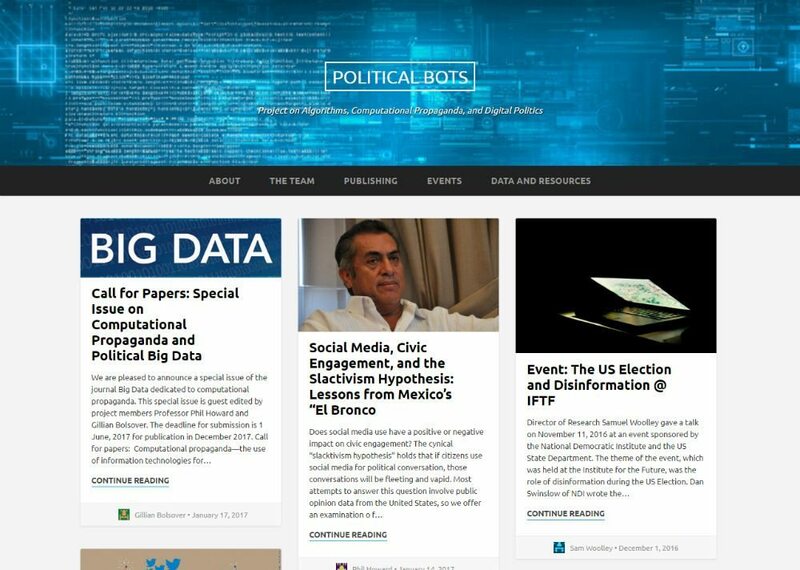 A team of researchers investigating the impact of automated computer scripts–computational propaganda–on public life. 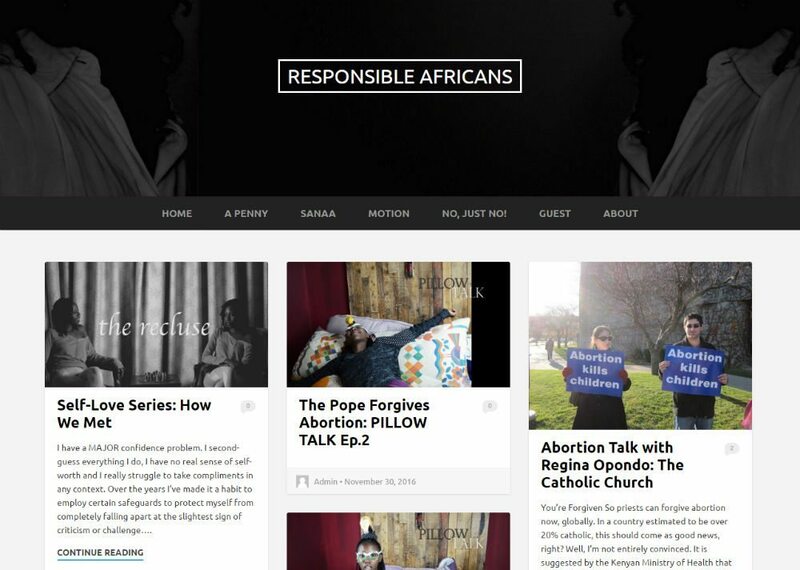 Responsible Africans, a platform for stories, commentary and media.